At some point in time the idea of whether or not to invest in commercial coffee machines for your business will cross your mind. “Why should I?” you may ask. “Are commercial coffee machines an unnecessary expense for my office?”. The answer to these questions is simple. Yes, you should absolutely purchase an office coffee machine and Vero Coffee are here to tell you why. 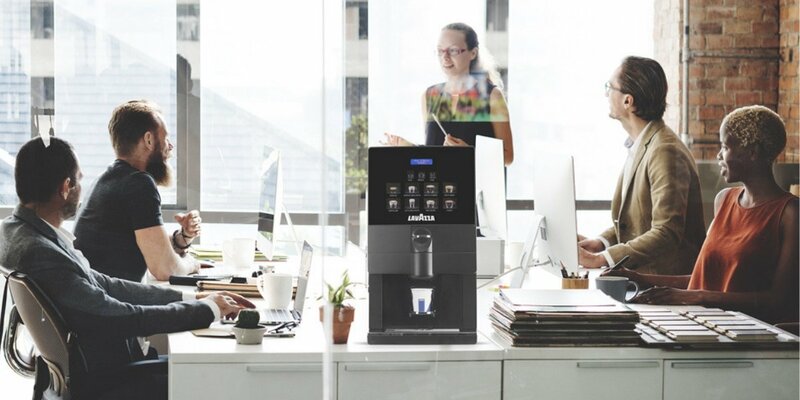 From increasing your employees productivity to sending a message that you value them, commercial coffee machines are an overwhelmingly popular choice for any modern workplace in this day and age. “When are we getting an office coffee machine?”. If you are a business owner chances are you have heard this question posed to you by your staff members, perhaps more than once. The fact is the majority of your staff would opt for a commercial coffee machine given the chance. This is one of those times it would be wise to give in to their requests. Opting for an office coffee machine sends a clear message to employees you value them, while providing the pleasures of high quality caffeine. A study in 2017 by Allegra World shows how one in three Irish people buy a cup of coffee every single day. To break it down further, 70% of Irish people consume more than one coffee a day. Think about that, there are 365 days in a year! Now in an office environment you can be sure there are employees leaving the workplace throughout the course of the day to buy themselves a pick me up in the form of a coffee. It’s a given really, judging by the popularity of coffee in Ireland. 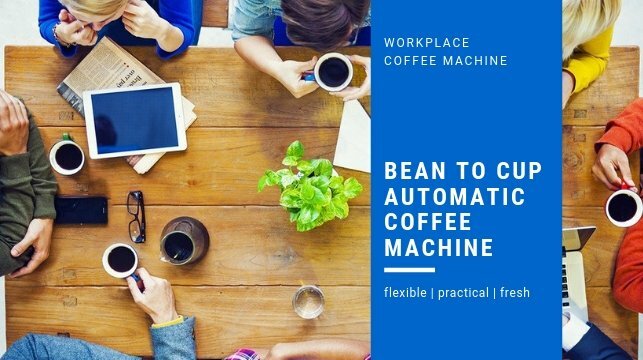 The presence of a commercial coffee machine in your workplace ensures the employees who normally nip out to the local shop simply have their coffee at a tap of a button instead, thus, saving time. The daily slump, motivation is running low, eyes are beginning to droop and feel heavier. Sound familiar? Sitting at a desk all day and being glued to a computer screen will get to any employee throughout any given working day. We all require a boost to help us along at some point and many will turn to coffee for this very solution. Coffee consumption acts as a stimulant. It helps us recharge and jolts us back into action when we need it most. Rid your staff of sluggishness and allow them the opportunity to recharge when they arise from their desks. 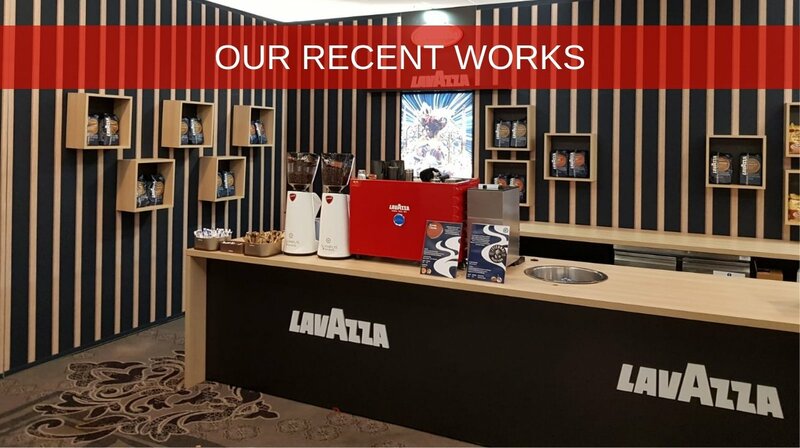 The alertness brought along by commercial coffee machines close at hand strategically leverages productivity for all involved. It’s a no-brainer that if you don’t have a commercial coffee machine sitting in your office right now you should really get one. From small offices to large, you will witness the benefits almost immediately of our commercial coffee machines. Invest in an office coffee machine today and put a smile on those employees faces. Save time and increase productivity. It’s mutually beneficial. Call Vero Coffee today on 01-5334911 or email hello@verocoffee.ie for all your commercial coffee solutions. 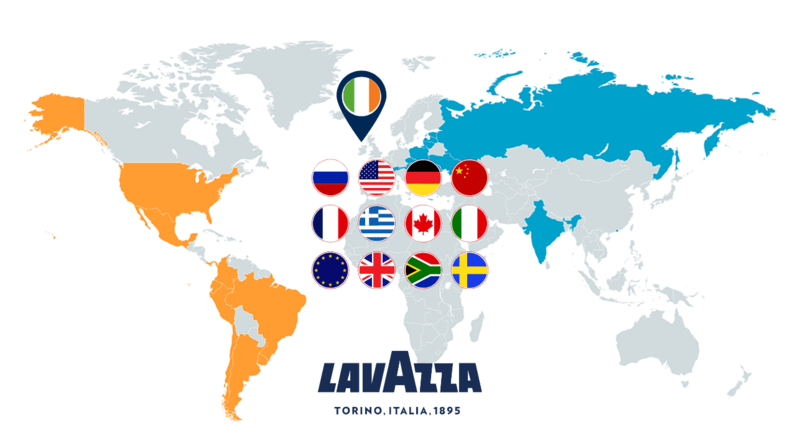 As an added bonus to this blog we thought we’d remind our readers of an exciting offer this month, a free giveaway for those of you who buy 15 cases of Lavazza Blue Cases. What you receive in return is the brand new Lavazza Blue Classy Compact machine suitable for small offices. Holding up to nine used capsule containers, the Lavazza Blue Classy Compact is sleek and elegant in appearance with the option of three programmable drink selection buttons (espresso, lungo and free flow). More information on this free giveaway and the machine itself can be found here.